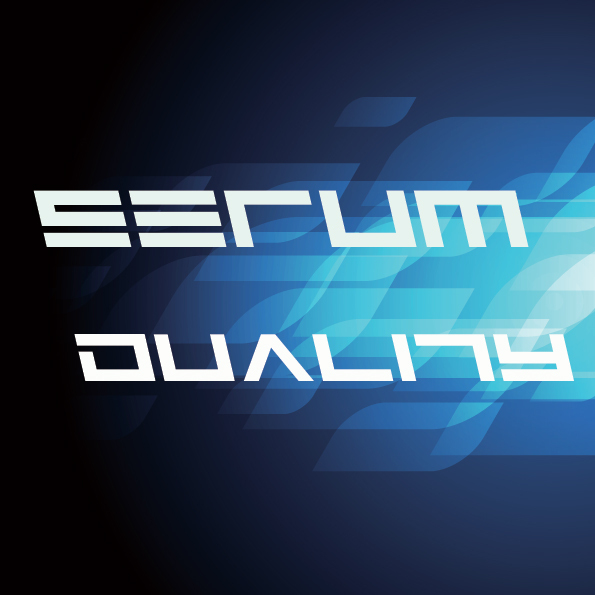 Duality for Serum is an exploration of the massive tonal pallete available in Serum. It encompasses a wide variety of textures from epic soundscapes and cinematic pads through dark drones to massive wobbles. A diverse selection suited to numerous styles, with an emphasis on left field expression, Serum Duality is tailored to the needs of the contemporary musician or producer, who wants to create something that deviates from the norm. A wide spectrum of sound that can be used in Drum and Bass, House, Techno, Chillout, Ambient and all types of media production genres. In all, there are 193 patches, with 36 basses, 21 Drones, 25 Gated-Sounds, 4 Impacts, 27 Leads, 16 Moving Ambiences, 37 Pads, 27 Sequencer patches. All the sounds have modulation and a minimum of one one macro assigned. Many engage all 4 macros allowing for complex morphing soundscapes. As per my usual policy, there are 23 free patches available.